Joint Entrance Examination (JEE) is a national level engineering entrance exam to be held yearly in India. 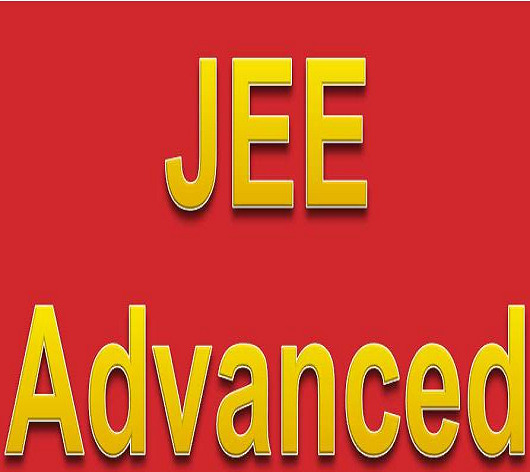 JEE basically a common entrance examination for admission to different engineering courses. JEE score is the main criteria for admission in Indian Institute of Technology and National Institute of technology. The JEE Main is also the eligibility test that allows students to give the JEE Advanced exam which eventually leads to admission in either the IITs or the Indian School of Mines (ISM). The JEE Main is comprised of two papers, namely, Paper 1 and Paper 2. There are enough engineering institutes in the country, unlike limited number of medical seats for the students. JEE or Joint entrance exam for engineering is sufficient for admission in engineering colleges. NEET syllabus has holistic approach: The idea, yet to be commented on by the SC, is a welcomed.